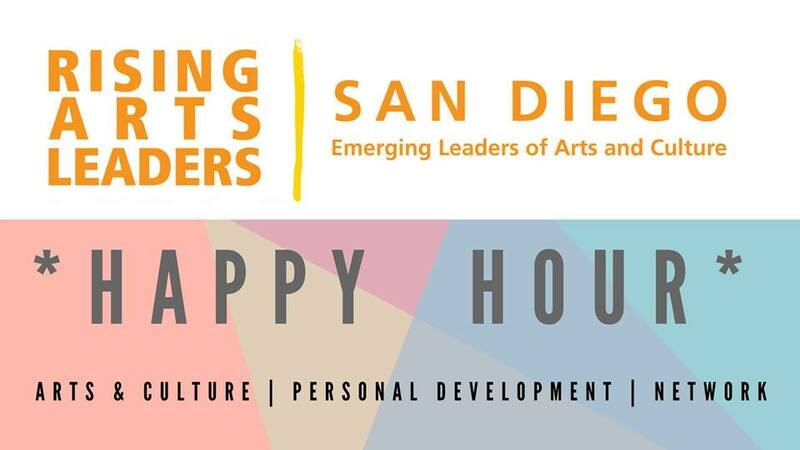 Join us for our Monthly Happy Hour at Quartyard, located in Downtown San Diego. Guest Speakers: Ronald Williams, Co-Founder of Black Xpression and Caity Fares, Resident Artist at Space4Art. Quartyard is a wheelchair accessible, all-ages venue and has gendered restrooms. Caity Fares is a visual artist and educator living in San Diego, California. She uses digital and analog cameras to create traditional portraits and builds handmade cameras out of discarded materials to make experimental landscapes. Caity has exhibited work in the states and abroad, including at SOMArts, the Santa Cruz Museum of Art and History, the Szkéné Theatre in Budapest, the San Francisco Arts Commission, and the San Diego Art Institute: Museum of the Living Artist. Her photos have been published in Blur Magazine, Coast Magazine, the Los Angeles Times, the New York Times, and FStop Magazine. She was recently awarded a residency and grant from the Fljótstunga Travel Farm in Iceland where she created landscape photographs that explored the contemporary state of a one-thousand-year-old lava field. Caity is a resident artist at Space4Art and the current administrator of the online group “Queer Community San Diego.” She received her BA in Art from the University of California, Santa Cruz and completed her MFA in Photography at the San Francisco Art Institute. She now freelances for the New York Times and works as adjunct faculty at San Diego City College, the Art Institute of California, San Diego, and UC San Diego Extension. Halloween Happy Hour and HAUNTED TRAIL Excursion!